We also have a coin operated 24 hour car wash and recently introduced a coin operated combined Vacum & Tyre Pressure Air facility which again can be used 24/7. Our fast fit bay is a busy part of our Service Department where we stock, supply and fit a large number of tyres, batteries and exhausts all at unbeatable prices. We also carry out puncture repairs, wheel balancing and steering alignment and due to our large number of suppliers throughout the UK we can compete on a level with all the national fast fit outlets. 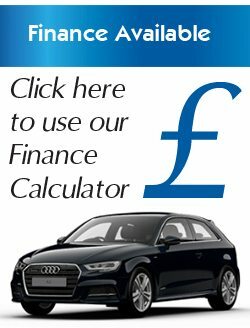 Call the Service Department for a no obligation quotation and see for yourself! 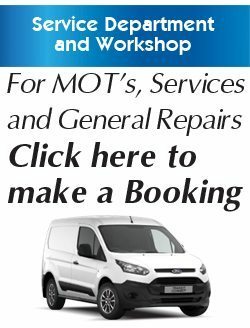 Our service department incorporating our MOT bay is a large part of our business where our team of qualified technicians carry out servicing, MOT’s and repairs including clutches, timing belts, tow bars, wiring and diagnostics to all makes and models of cars and light commercial vehicles. We also run a small fleet of courtesy vehicles which are available when you book your vehicle in for repair, so there is no need for you to be without transport.